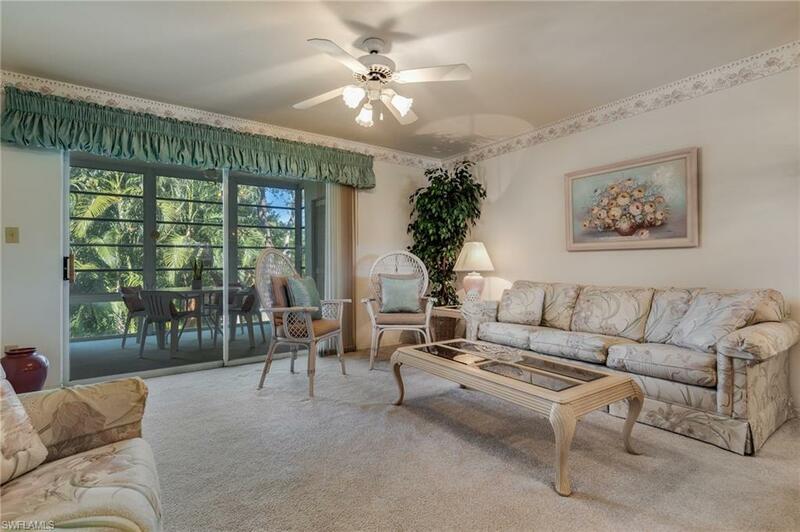 Rare opportunity to purchase a 3-bedroom, 2-bathroom end unit condo in Summerlin Trace Condominiums. Enjoy your glass enclosed lanai all year long while appreciating the view of the great outdoors and peaceful preserve. The master suite offers a ensuite bath, walk-in closet and access to the lanai. The versatile third bedroom can be used as a den or an office. 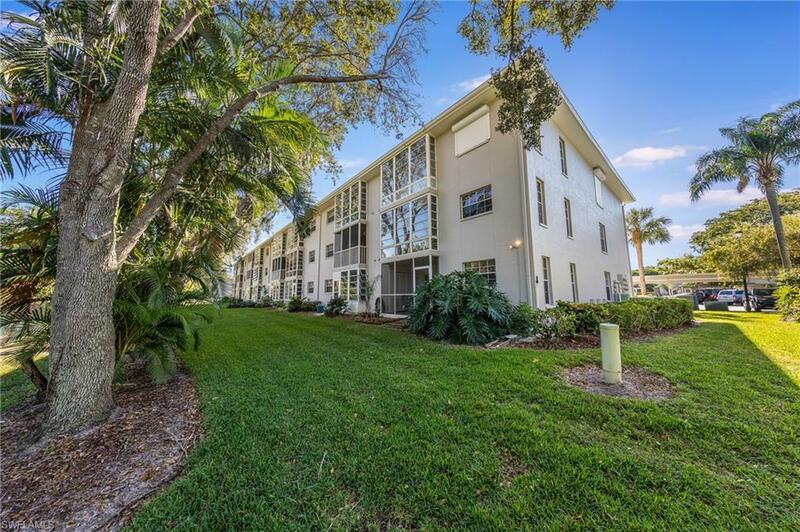 This condominium also boasts washer and dryer in unit, elevator, covered parking, resort style pool and a lighted tennis court. All of this, while living the Florida lifestyle in one of the BEST locations. Walk or bike to the beautiful Lakes Park or head over to one of the many white sand beaches Southwest Florida has to offer. 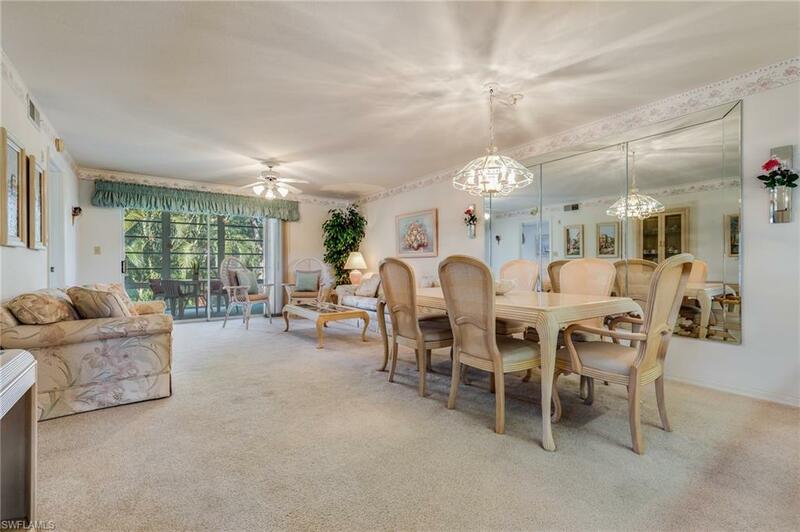 Also conveniently located to RSW international airport, shopping centers and great dining. Listing courtesy of Joey Remington Llc of Palm Paradise Real Estate.